A 10-year-old boy died after falling out of a river rapids boat and becoming trapped in the conveyor which lifts the boats back to the station. 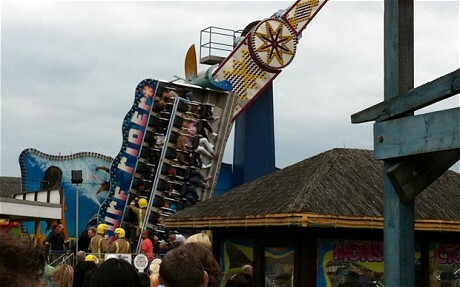 A girl suffered serious injuries including a fractured pelvis when she was thrown from the end seat of the ride. The owner was found to be at fault, after not adhering to a safety notice to close or modify the end seats. Seven people suffered bumps and bruises when the coaster trains collided in the station.